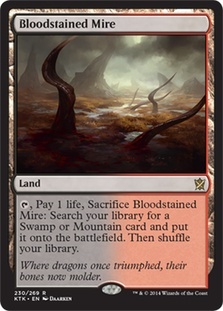 Card Text: Nonbasic lands are Mountains. 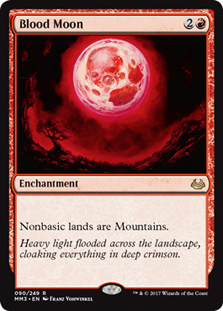 Oracle Text: Nonbasic lands are Mountains. 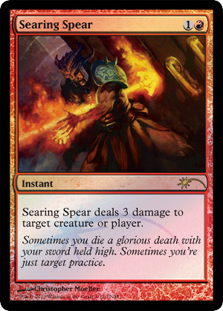 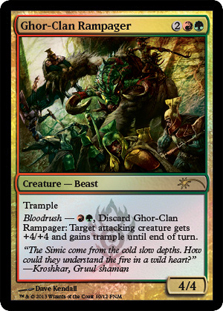 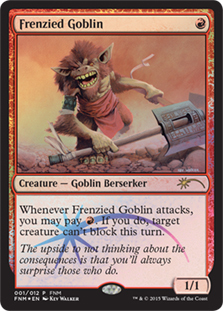 Flavor Text: Heavy light flooded across the landscape, cloaking everything in deep crimson.